NGBL North Georgia Boat Lift & Marine Construction Co. is a locally owned and operated boat dock services company serving Northeast Georgia and the Southeast. 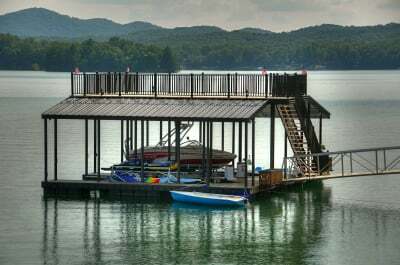 We are very proud of our reputation of delivering the highest quality boat docks, boat lifts and boat covers to our clients. Having grown up on the shores of Lake Blue Ridge, we even have water running through veins! 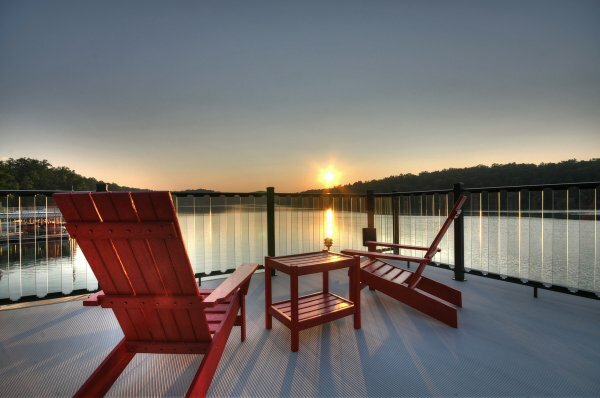 Our combined experience with the challenges of boat dock management exceeds more than 100 years. NGBL is the areas exclusive Wahoo Docks dealer for the lakes and reservoirs of Blue Ridge, Nottely, Chatuge, Hiawassee, Nantahala, Glenville, Parksville and Guntersville. Discover the difference with NGBL and Wahoo Docks’ revolutionary CAT 5 dock system. Contact us today! . You’ve waited for this moment. You’ve thought about it. You’ve planned for it. The water is your haven—a place where you escape from the real world, play with abandon, and celebrate the beauty of nature with your friends and family. This means your dock must be perfectly designed and constructed—not only meeting your needs, but reflecting your soul with a function, form, and design that is uniquely…”you”. We offer a variety of mooring options for all sizes of boats and for personal watercraft that can be installed in most all docks to protect your investment. We will be happy to discuss these options with you and help you select the best lift for your needs. Why Should I Lift My Boat? Your Full Service Lake Front Experts. Thank you for visiting our website! Please look around and contact us with any questions you may have!